The Merced College Career Advancement Academy Medical Assistant Program prepares students to take the California Certified Medical Assistant (CCMA) Exam. 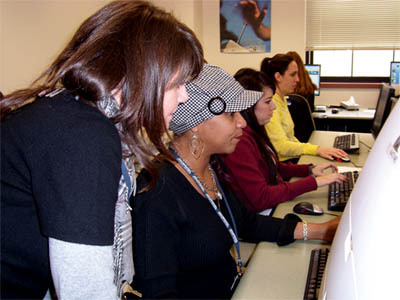 The Internet and Computing Core Digital Literacy Certification is a globally recognized certification that provides both students and job seekers with the foundation of knowledge needed to excel in fields that involve computers and the Internet. 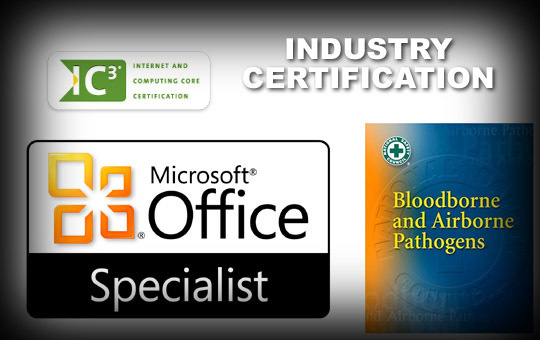 Three exams comprise the IC3 Digital Literacy Certification. Key Applications: Covers popular word processing, spreadsheet and presentation applications and the common features of all applications. Living Online: Covers skills for working in an Internet or networked environment. Computing Fundamentals: Covers a foundational understanding of computing. The Merced College Career Advancement Academy Medical Assistant Program prepares students to take the National Healthcareer Association certification exams. The Microsoft Office Specialist certification helps users become more productive by increasing proficiency, confidence and effectiveness in using Microsoft Office programs to perform daily work tasks. At a trade conference in 2000, Jackie Mayhue discovered a way she could distinguish her academy’s graduates in a crowded and competitive 21st Century workforce. 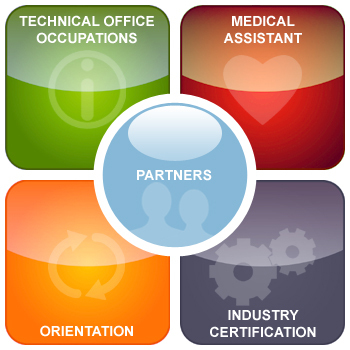 The program coordinator for the Merced College Career Advancement Academy (CAA) had just sat for a certification exam provided by Certiport and was wowed by the performance-based testing technology and the concept of validating key employment skills. “I took the test, believed in its contents, then came back to our school and said, ‘We have to do this,’” she recalled. administered only 20 exams that year but recognized that the program could become so much more—both to the community and its employers.